Born in Kansas in 1897, Amelia Mary Earhart exuded a spirit of adventure even as a young child. That young adventurous girl later became the first female aviator to ever fly across the Atlantic Ocean. Throughout her career, Amelia courageously challenged the conventions of the times; she broke and set aviation records for women. Then, in 1937, in what was to be a record-making flight as the first woman to fly solo around the world, Amelia Earhart and her plane vanished without a trace. 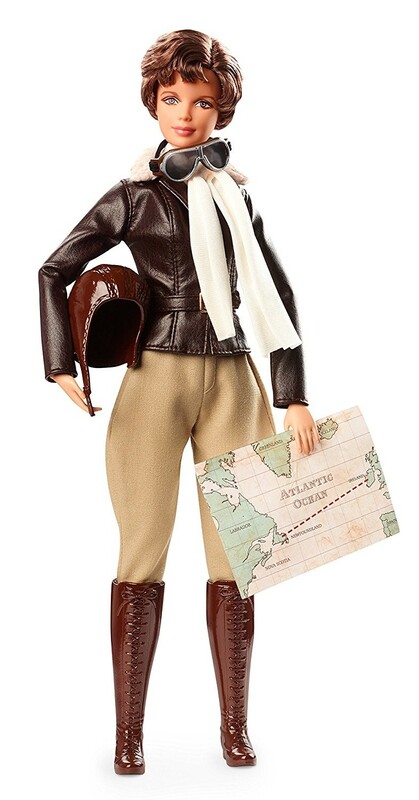 The Barbie Inspiring Women Amelia Earhart doll celebrates the ground-breaking achievements, heroism, and long-lasting contribution Amelia made in aviation and for women. Her legacy lives on and inspires others to soar in their own adventures. 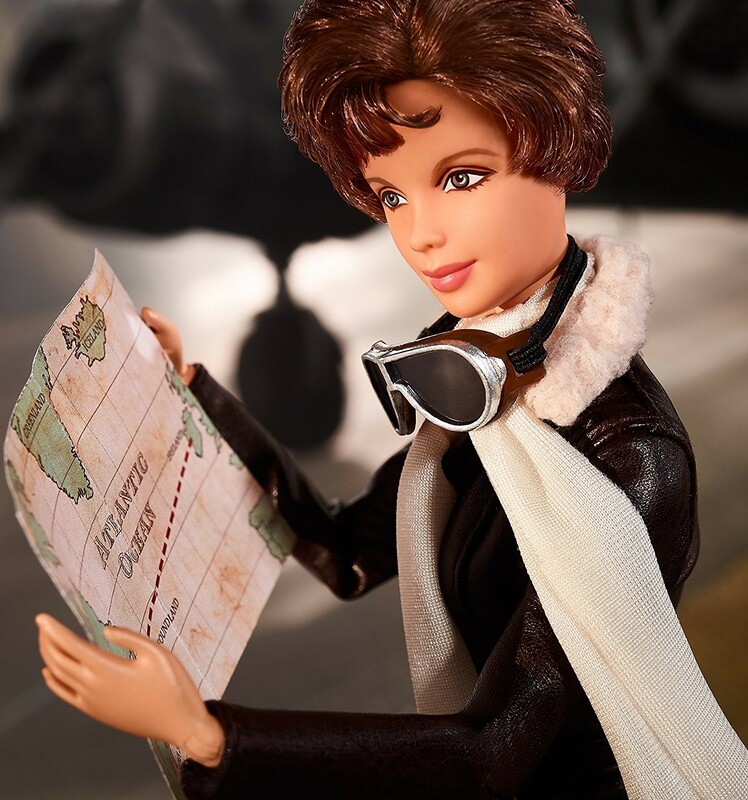 This doll from Barbie's new Inspiring Women line includes a doll, a doll stand, a Certificate of Authenticity, and educational information about Earhart's role in history. For more resources about this groundbreaking aviator, visit our Amelia Earhart Collection.